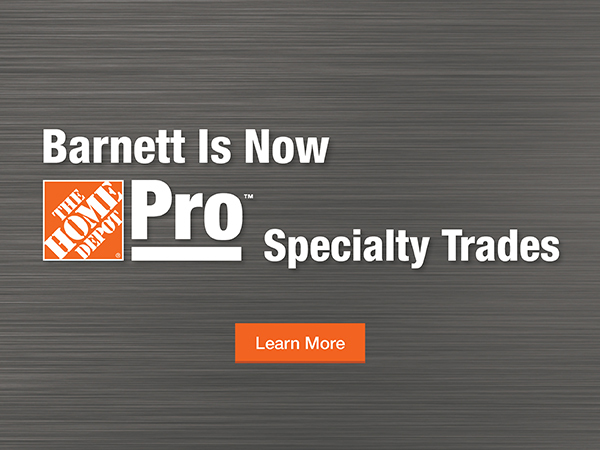 Enroll today and take control of where your business will be tomorrow with Home Depot Pro. We are ready to become your one-source solution. One-source solutions are available to existing Home Depot Pro customers. Call 1.800.288.2000 or email us to set your web login up for your existing account. Accelerate your business's options and take it the next level when you open a credit line with Home Depot Pro. Download our credit application to apply. Get the professional answers you deserve. Our digital help center is here to help you navigate Home Depot Pro's one-source solutions and get the job done right. The Show Only Items Ordered Previously filter helps find your past purchases fast! Please Log In to use this helpful feature. I'm not a current Home Depot Pro customer, but I am ready to buy today. If you need assistance, please call Customer Service at 1.800.288.2000. 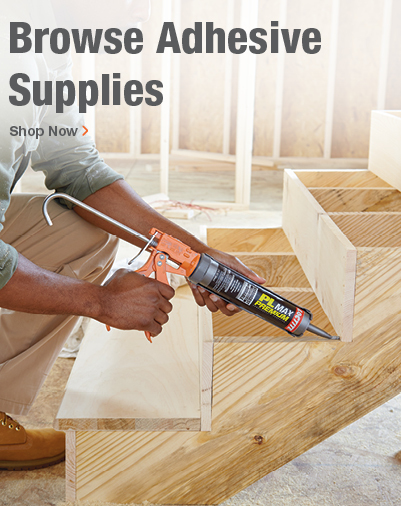 At Home Depot Pro, we are committed to serving you, the Professional Contractor with our large product selection; ease of ordering, exceptional value, and with our exclusive lines of products. We constantly strive to be Best-in-Class and work continuously to be one of our industry's leading national distributors of quality plumbing, electrical and HVAC products for the professional residential contractor. Join the thousands of professional contractors already using eBarnett.com, and gain access to tens of thousands of top quality exclusive and national brand products. eBarnett.com is your 24/7 business tool. 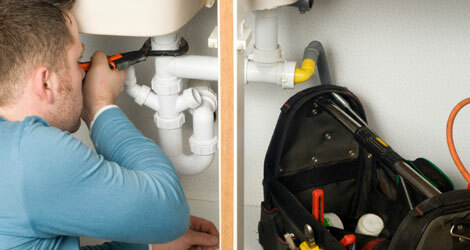 A large selection of plumbing, HVAC, electrical, lighting and hardware products. Same-day shipping on all orders placed by noon. Knowledgeable inside and field sales professionals. Exclusive brand products to increase your profitability. Exceptional service and technical support after the sale. More than 40 locations nationwide to serve you. Innovative Supply Chain Management solutions. Discover the e-Solutions beyond the book. At Home Depot Pro we offer many tools to help your company run smoothly by providing solutions that allow you to be more efficient at what you do on a daily basis. With your online account you can take advantage of all the features on eBarnett.com and so much more. Please provide us with the information requested below and we will contact you regarding the benefits, cost-savings and solutions of becoming a Home Depot Pro customer. Please let us know how we should contact you. Sign up for emails regarding the benefits, cost-savings, and solutions of being a Home Depot Pro customer. Get the Home Depot Pro App Today! © Home Depot U.S.A., Inc. 2010-2019. All rights reserved.